1. If you know you are relocating permanently, you can transfer your membership to the division where you will be located. If you want to transfer and not remain a dual-member, it is best to transfer in the spring (before June 30th) to avoid paying extra membership fees. If you transfer mid-season, you will have to pay the other division a $25 transfer fee, as well as what you have paid to your first division, for the current season. You would not be required to pay additional national dues. To begin the transfer process, complete the Transfer Request Form below. Members in good standing are eligible to transfer. 2. You also have the choice to create a dual membership and continue to be an Eastern member as well as a member of the division where you will be living. To begin the transfer or dual membership process, complete the Transfer Request Form below. 3. A third option (especially if you are not sure your move will be permanent) is that you can maintain your Eastern Division membership. If you remain an Eastern Division member, you can still do your education clinics anywhere in the US as an Eastern member. 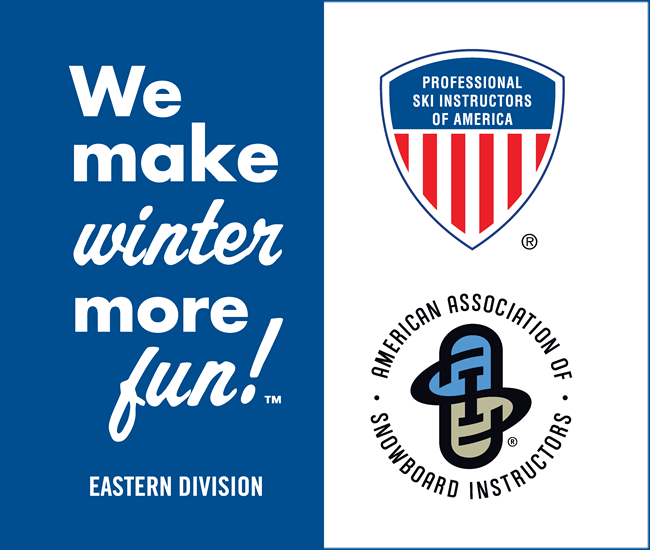 By retaining your Eastern membership, you will continue to receive our Snow Pro newsletter and keep up-to-date on events and happenings here. During the season, we do our best to process your transfer request to the other division within approximately two weeks. If your request is made during the off-season, we can accommodate you more quickly. Thank you for understanding. Feel free to check with us on the status of your transfer. If you are not been contacted by the other division within a reasonable amount of time, we suggest you contact them by phone to complete your transfer. 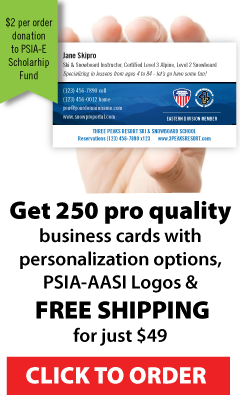 There is a listing of the contact information for the PSIA-AASI divisional offices at the national web site, www.thesnowpros.org/divisions. What division do you want to transfer to? Do you want to maintain dual membership with Eastern Division? Is there any additional information which might be helpful?